The suit, filed Monday in Los Angeles Superior Court, claims Voltage Pictures committed breach of contract and promissory fraud when the company “disregarded their contractual obligations” by failing to provide a budget, shoot in the agreed upon locations and provide Gibson and Icon approval on the film’s final cut and pay fees owed. 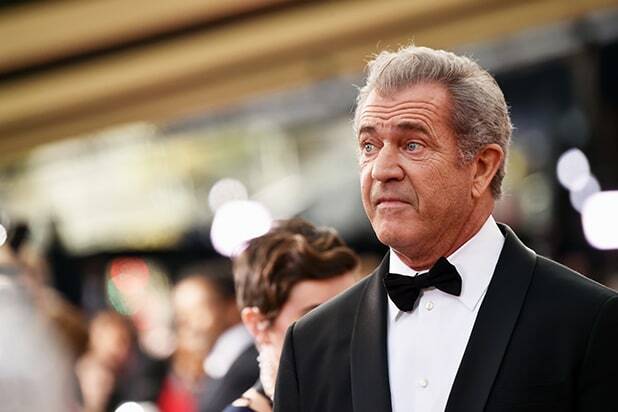 Gibson and his producing partner Bruce Davey are asking the court for unspecified damages as well as the right to terminate the agreement and regain rights to the film. Voltage CEO Nicholas Chartier is also named as a defendant in the lawsuit. 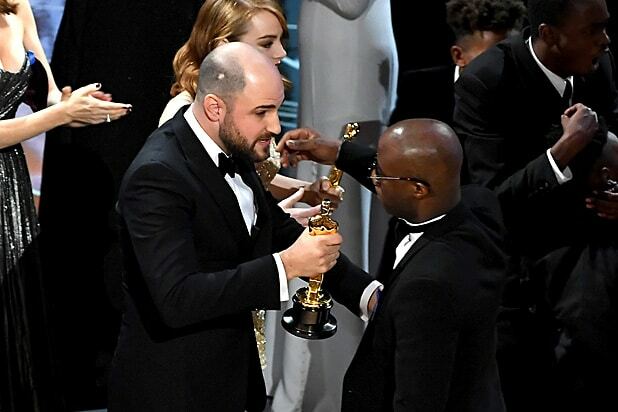 “Moreover, notwithstanding that the Agreements specify the picture will be shot in part in Oxford, England, Defendants refused to allow critical scenes from the agreed upon screenplay to be shot there,” the suit continues. The suit also claims Voltage prevented writer/director Farhad Safinia from completing a cut of the movie to be approved by Gibson and goes on to say that the company screened part of an unapproved version of the film to distributors at the Cannes Film Festival.